Ride-sharing app Lyft is using its sponsorship of SXSW as the official partner of the festival to heighten its support of local music in the city. 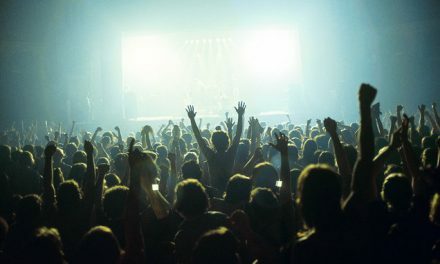 The company has supported the festival, which started as, and continues to be, a major music festival through a number of initiatives for the duration of SXSW. 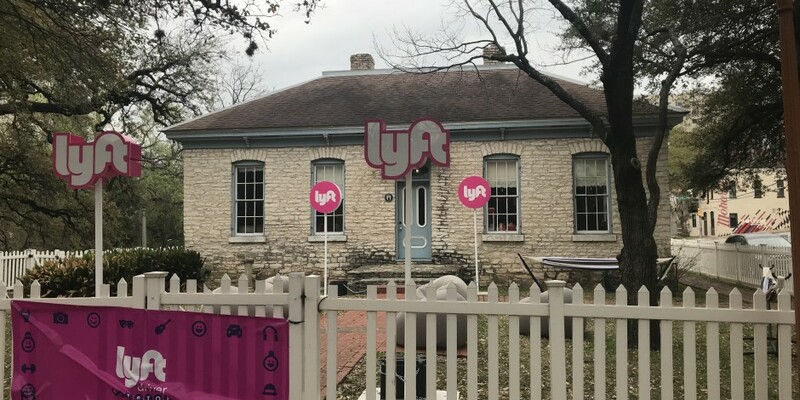 This has included Lyft House, a branded pit stop area for drivers to relax, eat, drink and play computer games when in need of a rest from the slow traffic that is caused by festival congestion. 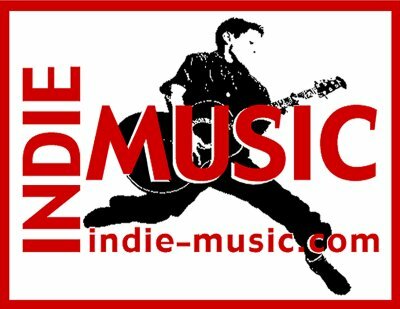 Those partnerships include work with the Health Alliance for Austin Musicians (HAAM) which is the round up and donate partner and the second is the Musician Rideshare programme, which sees Lyft work with local venues to provide free rides to local musicians to make it easy for them to get to gigs and not worry about parking issues.